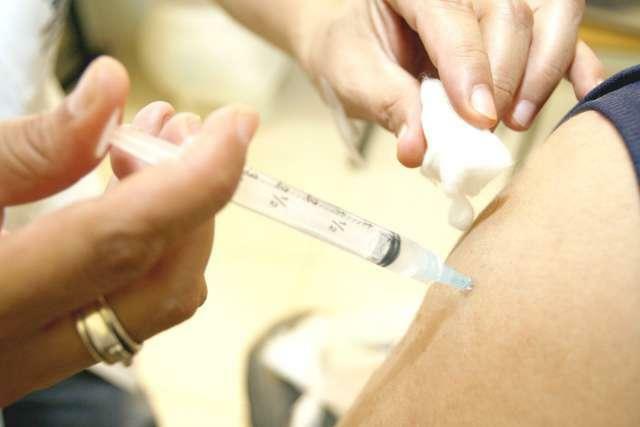 The Brazilian government decided to deliver free vaccination against the H1N1 to the whole population. The campaign started last March 8th and it has already reached around 1 million people. The Government goal is ambitious, aiming to reach more than 15 million until May 21st. This action must be taken to prevent further deaths during the next winter. The whole population is allowed to be immunized, but everyone has to follow a schedule organized by the Government. Age groups of Brazilian citizens are spread on different periods. It first started by the hospital staff and now (until April 2nd) the priorities are: pregnant women, children from six months to two years and chronically ill people. Every Brazilian will have a chance to be immunized for free and it will certainly help when the winter arrives.